The new Jawbone UP3, coming on April 20! 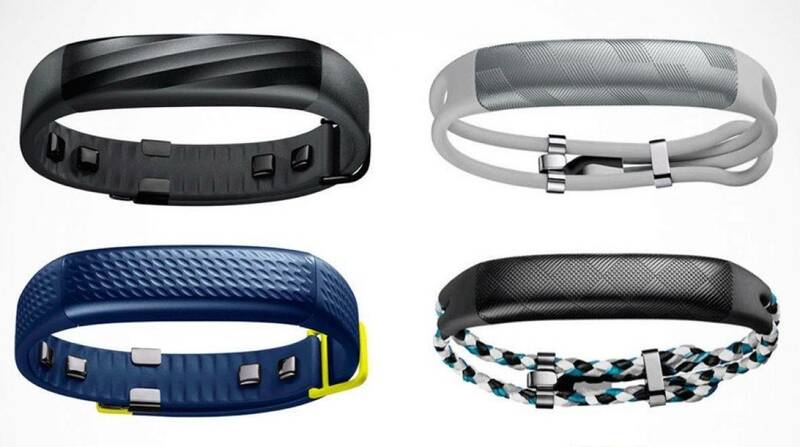 You are here: GeekSays Technology News » General » The new Jawbone UP3, coming on April 20! On a wearable market which could be easily dominated by big names like Samsung, Motorola or Apple, these guys who call themselves Jawbone are making some of the best fitness trackers money can buy. And in 10 days, on April 20, their latest creation, Jawbone UP3, will finally begin shipping to customers in the United States! Finally, good news for buyers! According to MacRumors, the pre-ordering process started a few months ago, while buyers had no idea about the ship date. Still, it was finally revealed through a blog post on the company’s website and everybody should receive the band no later than mid-May. But what makes the Jawbone UP3 that special, you might ask. Compared to the previous generations, it’s loaded with a set of new sensors, improving its fitness tracking abilities. First of all, it features a new tri-axis accelerometer, alongside skin and ambient temperature sensors, so it can also give you health-related reports. Also, the bioimpedance sensors will analyze a range of biometric data, like heart rate, sleep cycles or distinguish between your workout activities. Besides all these features, the Jawbone UP3 was expected to feature 10m water resistance, but unfortunately, they weren’t able to implement this. In the same blog post mentioned above, the company apologies for this, being aware that a lot of users were hoping to use the new tracker for swimming. It is water resistant though, being able to deal with splashing, for example, but, by any means, don’t submerge it in water. The Jawbone UP3 is still-available for pre-order, with a price tag of $179.99. Of course, if you’re planning to place an order today, you need to wait until all the other pre-orders are shipped, so your new fitness bracelet will arrive, most likely, at the end of May.